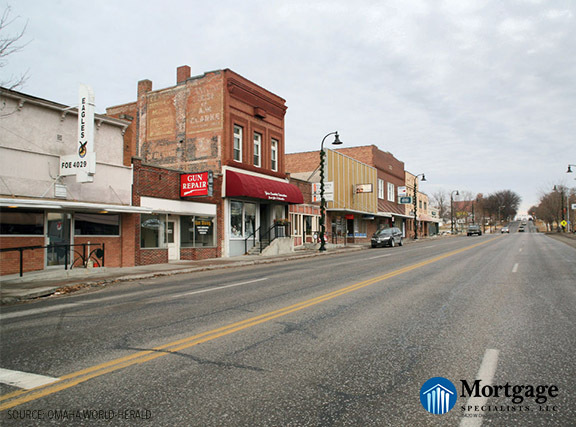 You know the beautiful ambiance of our older, walkable neighborhoods like Dundee or Benson? Well, an Omaha developer wants to capture that feel and bring it to life in a Papillion development of over 500 units which will consist of a variety of different style homes, retail space, and apartments. Plans also include a swimming pool, greenhouse, and community garden on 50 acres near 132nd St and Lincoln Rd.